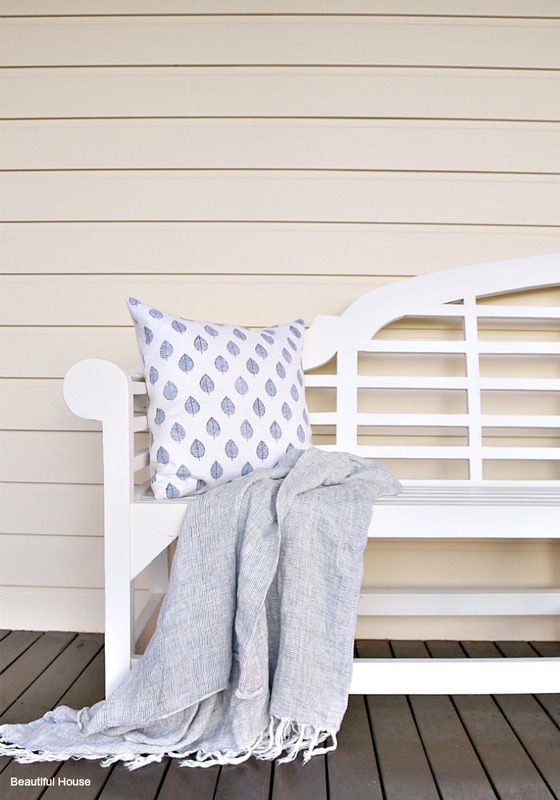 Adding a beautiful cushion to your decor is an easy and simple way to update any room in your home. Once you determine your colour palette for your decor you can then start to shop for your favourite cushions to complete your room. 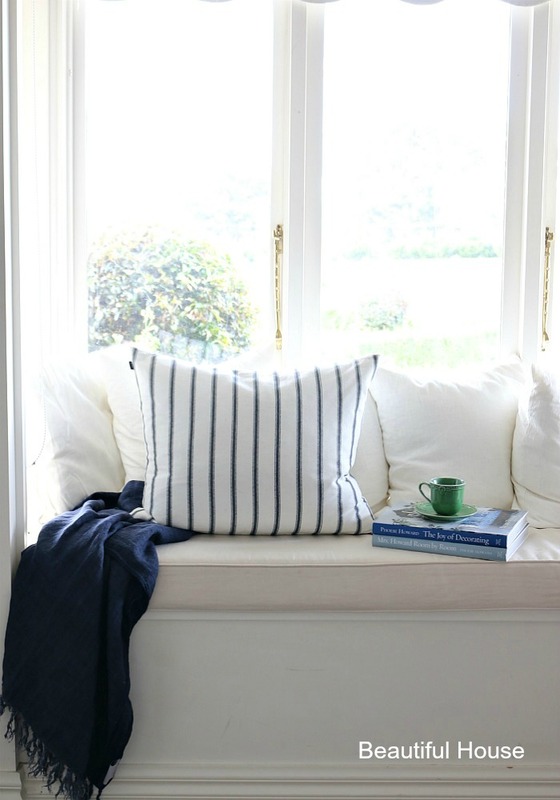 Today I have twelve blue and white cushions to style any room beautifully. Come and take a look. Mix patterns and textures to create the look you want. 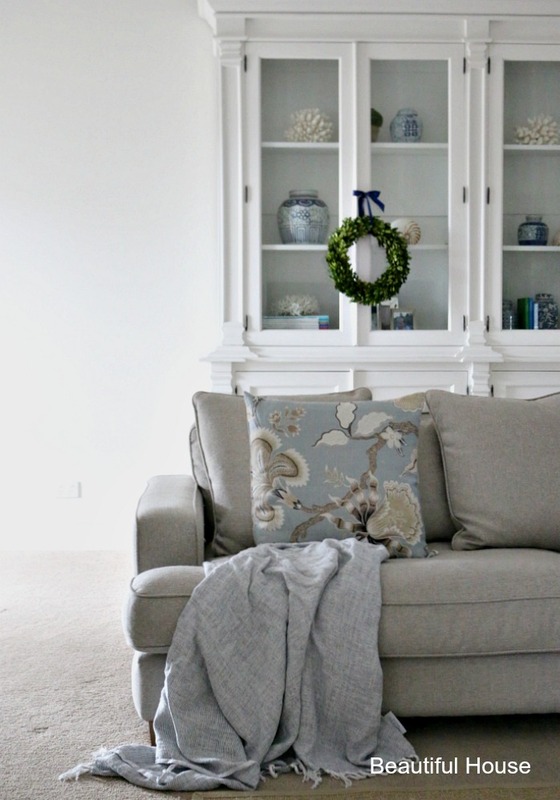 I love changing my cushions around for each season or just a simple update. The perfect solution for a holiday at home. 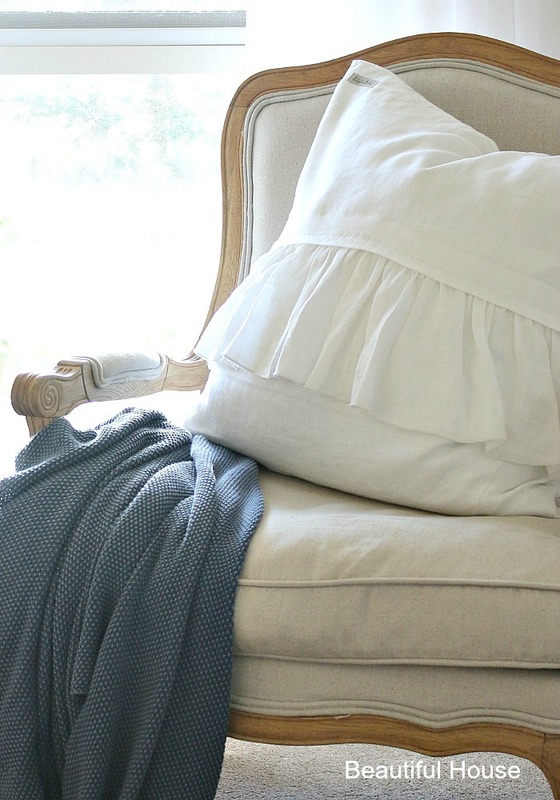 Don’t forget to use a soft feather insert one size bigger than your cushion cover for a plump and soft cushion. Which cushion is your favourite?